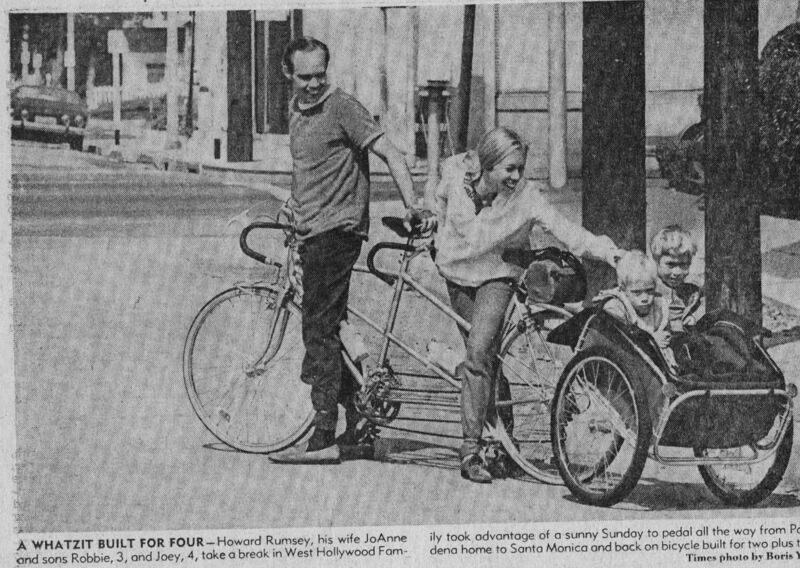 This appeared in the L.A. Times, 1974. I’m the smiling kid. My brother is the future axe murderer. The full name of the photographer is cut off, but I bet it was Boris Yeltsin. Your brother is such a cute little kid! I bet he’s grown up to be so incredibly handsome!